All our helpful downloads in one place! Is your content marketing failing to drive the results you've been hoping for? 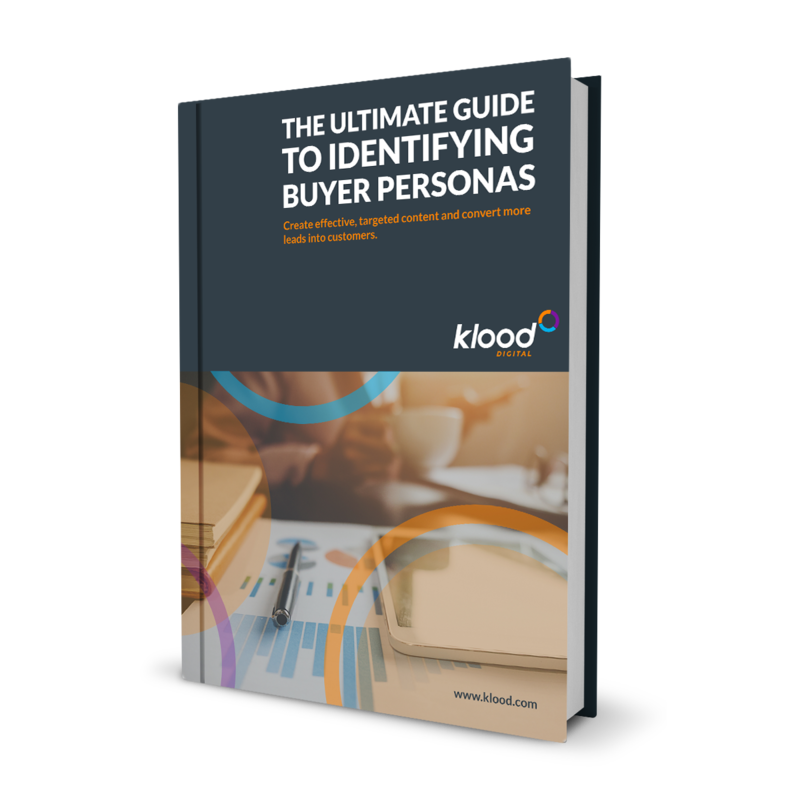 By using customer segmentation to create your business' unique buyer personas you'll be able to create effective, targeted content that drives more traffic to your website, increases user engagement and ultimately converts more leads into customers. 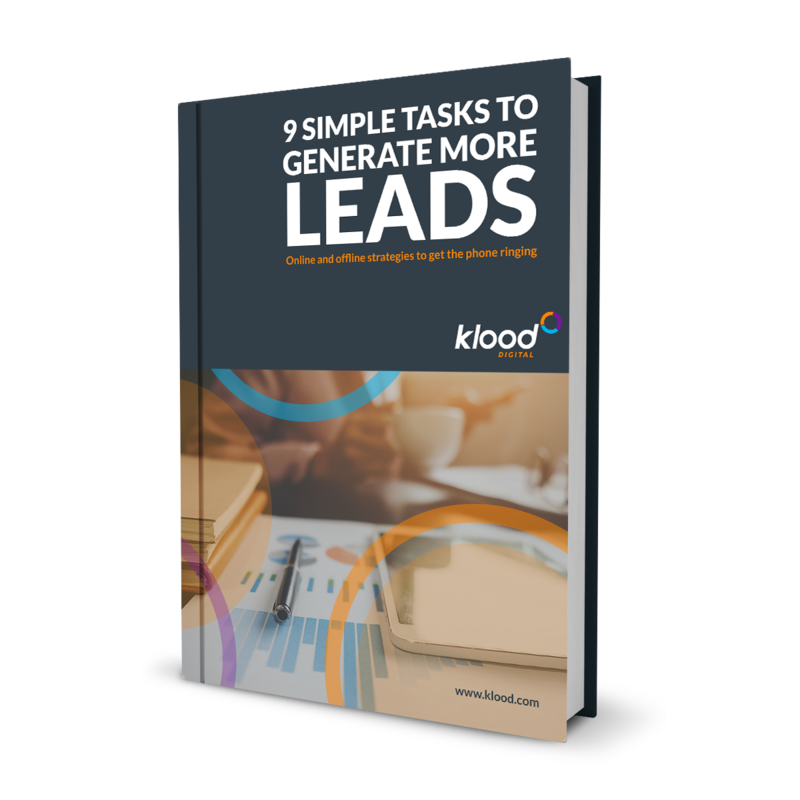 Do you want to turn your website into a lead generation machine? If you want to drive more traffic to your site, generate more leads and convert more of those leads into customers, then this eBook can help. Delight your customers and turn them into raving fans. 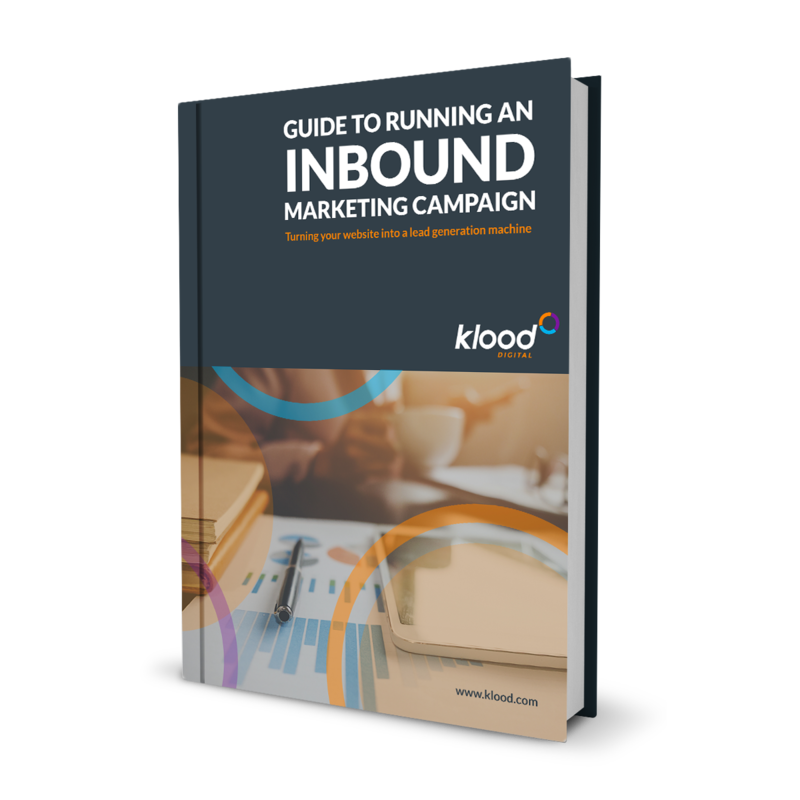 This step by step guide will run you through all the elements needed for a successful Inbound Marketing campaign. Following from start to finish will give you a detailed picture of what Inbound Marketing is, why it works and how to do it. 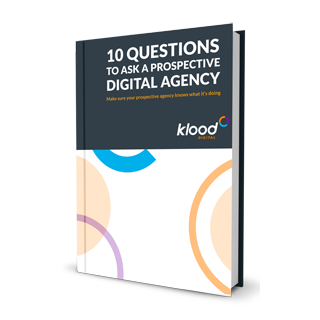 If you're currently looking for a digital agency to help supercharge your online presence, you might be unsure of how to recognise a which one will be right for you.